– Good performance of anti-interference. 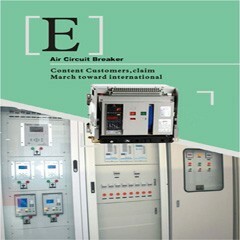 – Dust proof,vibration proof,water proof and oil proof. 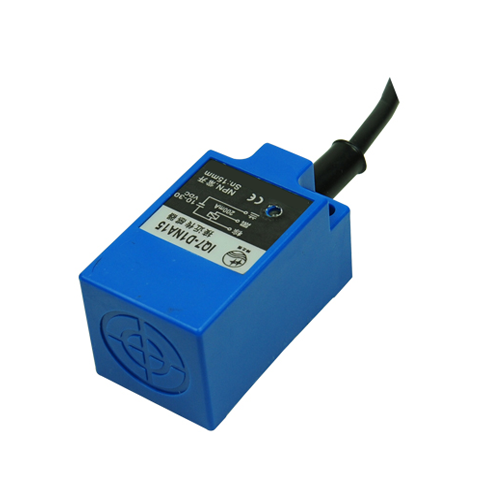 – With short-circuit protection and inverted connecting protection.